Trivandrum, 5 March, 2012: Mar Ivanios College, Nalanchia won the Kerala University Youth Festival held at Kollam. Mar Ivanios College secured 140 points to win the title followed by its neighbour Mar Baselios College with 72 points. 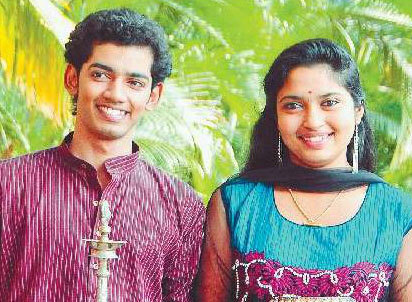 Swathi Thirunal College of Music (62 points) and College of Engineering, Thiruvananthapuram (52 points) secured the third and fourth spots. Adarsh MA of Mar Ivanios College became the Kalaprathibha with 17 points where as S.Sreedevi of the same college was declared the Kalathilakam with 21 points. Prizes were distributed by Oscar Winner Resul Pookutty.